Finding the best city to base your business in is no small decision. You want affordable, of course, but you also need access to brains, talent and capital. Most importantly if you're an entrepreneur, you want to be in the mix with other smart and dynamic people who can help you grow your business. So where to locate? No city has it all. But some offer much more than others. We list seven of the best cities for start-ups below. As the financial capital of the United States, New York has plenty of opportunities to offer aspiring entrepreneurs. The top of the top come here to do business and make money, so you better be on your A-game if you want to succeed. Cost of living (especially housing) isn't cheap, but you definitely don't need a car to get around. With the right amount of determination and patience, there is nowhere New York can't take you. Noted for its commitment to green energy and hipster fab, Portland is a growing city with a lot of business potential catering to the young and environmentally-conscious. It has lower energy costs than the other big cities and is connected by air, rail and water to almost everywhere else in the world. As the start-up space in California begins to saturate, Portland and other cities in the northwestern region will become ever more important. The place to be if your business is government contracting. Baltimore also has a growing tech community due in part to incentives that attract local start-ups to the area. With Georgetown and Johns Hopkins universities nearby, there's a steady stream of well-groomed talent that is waiting to get into the game. As compared to New York City, Baltimore and DC offer a much more relaxed city scene at a more affordable price. An overwhelming majority of the country's venture capital industry is located in or near San Francisco (Sand Hill Road is just down the peninsula in Menlo Park). This city is young, hip, and bustling with high-tech and start-up companies looking to network and make connections. San Francisco is also a major tourist destination. Its proximity to U.C. Berkley, Stanford, and Silicon Valley are worth keeping in mind too. As one of the fastest-growing metropolitan areas both demographically and economically, Austin is as cool as it comes. 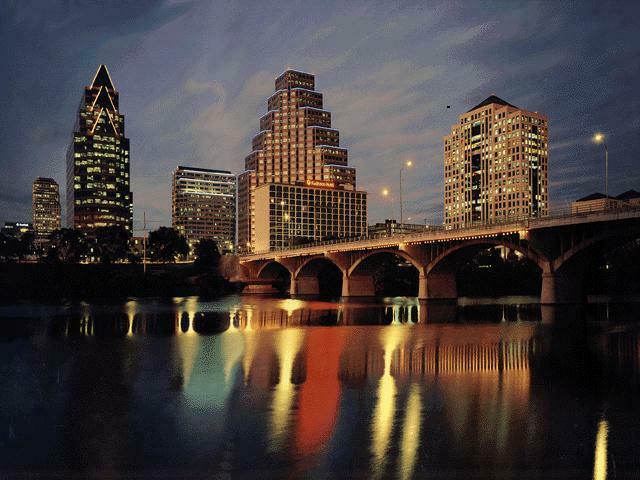 Home to a great music scene and a vibrant downtown area, the University of Texas also produces a good number of engineering grads for the city's high-tech industry. Much cheaper than Silicon Valley and with no personal or corporate state income tax, many start-ups have decided to settle down in Austin. 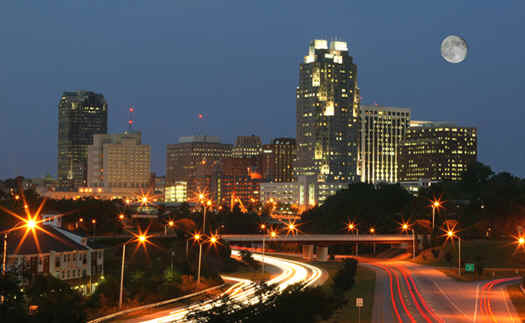 Located near Research Triangle Park, one of the most important high-tech R&D facilities in the country, these three North Carolina cities form an attractive spot for young entrepreneurs. There are three major universities nearby, no local income tax, and a tax credit program for new businesses. The low cost of living and good quality of life make this metropolitan area a great place for flexing your entrepreneurial muscle. As the economic and cultural hub of the south, Atlanta is at the forefront of the economic resurgence in the entire southeastern region. Small start-ups come to Atlanta to take advantage of university-educated talent and inexpensive labor. As always, one list is by no means exhaustive. The most start-up-friendly cities today could be the equivalent of Boca Raton in 20 years. But as the biggest cities fill up, the southeast and northwest will play a much bigger role in attracting young people and creating jobs in the future. And as an entrepreneur, that's right where you want to be.